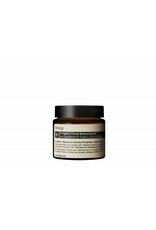 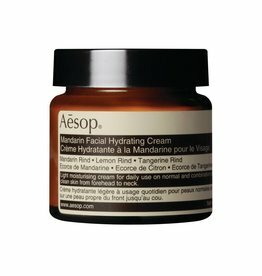 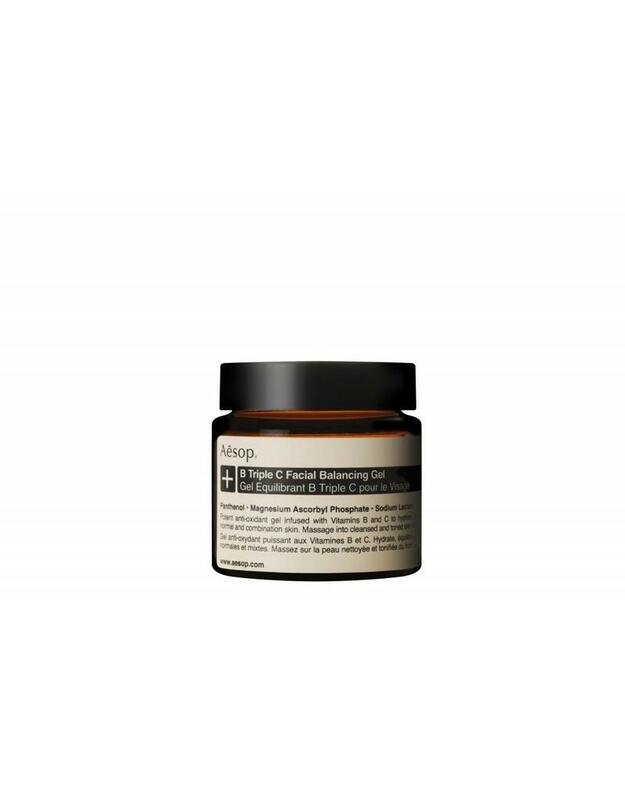 A rich facial gel with vitamin C, that nourishes and balances the skin. Suited for all skin types, even oily skin. 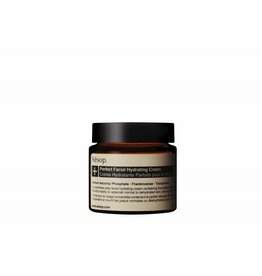 Absorbs quickly and delivers an intense protection with antioxidants.